The Studio Classic XL backpack elevates a timeless everyday style with contemporary materials and design elements. Rendered in a durable and subtly textured sailcloth fabric, this oversized silhouette houses a detachable crossbody pouch for easy access to your essentials. We stand behind the quality of our products with a comprehensive warranty program — our guarantee that every Herschel Supply item is free of material and manufacturing defects. For detailed warranty information, please visit our FAQ page. If you would like to return or exchange a product purchased on our online store, please fill out our contact form including the order number and we will get back to you shortly. Herschel Supply product that is purchased online (excluding promotional or sale items) can be returned within 30 days of the purchase date for a full refund in the amount of the purchase excluding shipping costs. All merchandise must be returned unused, unwashed and be accompanied by the original hang tags. The condition of the product is left at the discretion of Herschel Supply. Upon receiving your returned Herschel Supply merchandise at our warehouse, a refund in the amount of the purchase will be issued to you for the Herschel Supply product within 10 – 14 business days. This refund will be issued to the credit card that was used to make the original purchase. We cannot refund different accounts or credit cards. * All sale items are final sale. 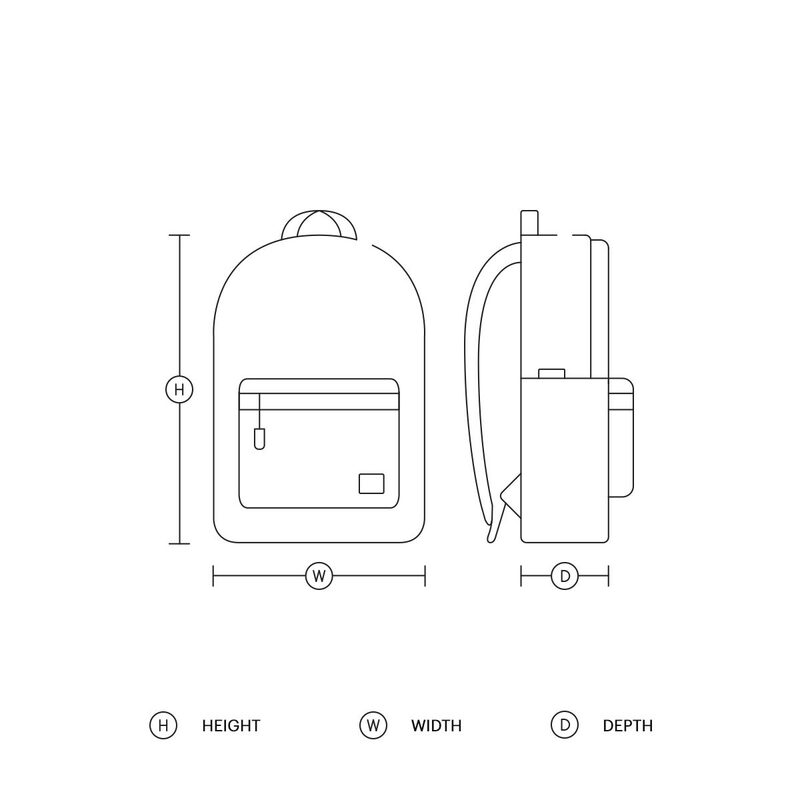 Customers are responsible for all shipping expenses on the return of Herschel Supply product. We have run into an issue and are not able to subscribe you to our newsletter. Please try again at a later time. Great, we are excited to add you to our newsletter. Check your inbox for the latest news. By subscribing you agree to receive marketing emails from Herschel Supply Company Ltd. containing news, updates and promotions regarding our products and events. You hereby confirm that this is your email address and not that of someone else or that you have the proper authority to subscribe this email address.